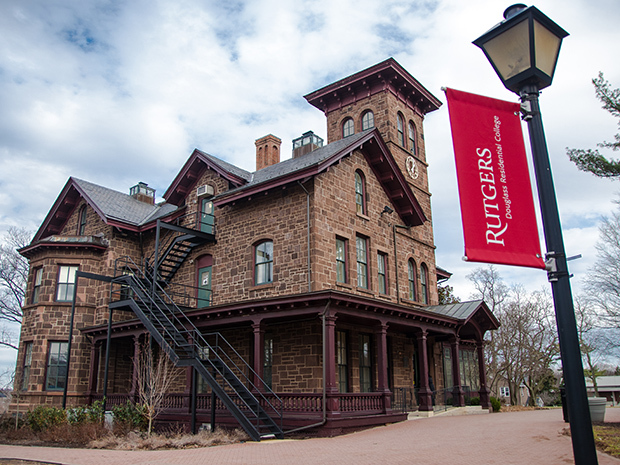 Rutgers University in New Brunswick, N.J., is partnering with a local school district to help it reduce food waste, Paterson Times reports. Paterson Public Schools in Paterson, N.J. will work with the university to help train teachers, students, cafeteria staff and parents on how to reduce waste while raising awareness about the effects of food waste on the environment. A $50,000 grant from the EPA is being used to support the project. Students and teachers who receive the training will set up and maintain school gardens as well as compost bins. Cafeteria staff will receive their own separate training on how to reduce waste in the cafeteria. Pre- and post-training surveys and food waste studies will be used to measure participants’ progress. Read the full story via patersontimes.com.